Tanzania’s Ninogeshe hitmaker, Nandy has been spending a lot of her time in Kenya, specifically Mombasa. 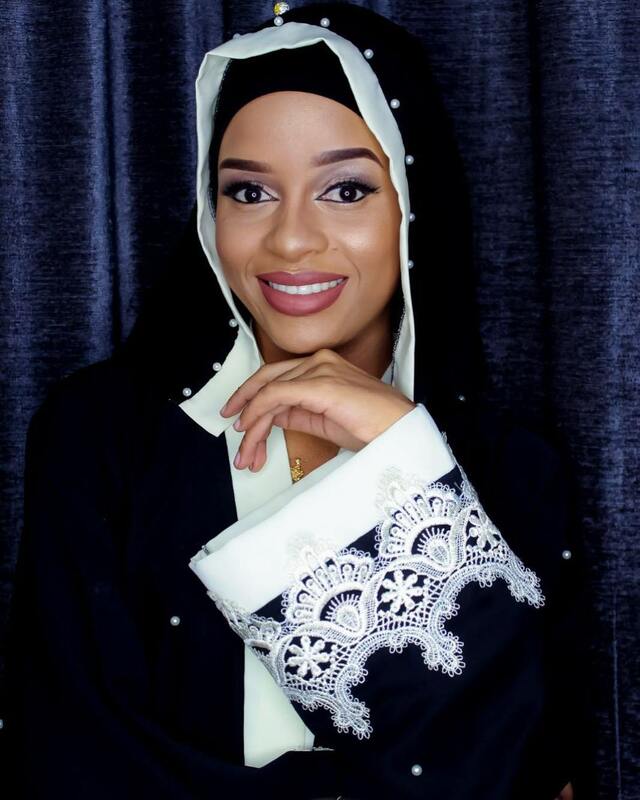 She shot her new song, Hazipo in Mombasa and in the video, she lands in a chopper written 001 and in a picture on social media, she is wearing a cap written Joho 001. This then opened up speculations that she is in a relationship with Joho. ALL THIS WAS BECAUSE I WORE A CAP AND EVEN USED A CHOPPER WRITTEN 001 IN MY NEW VIDEO. 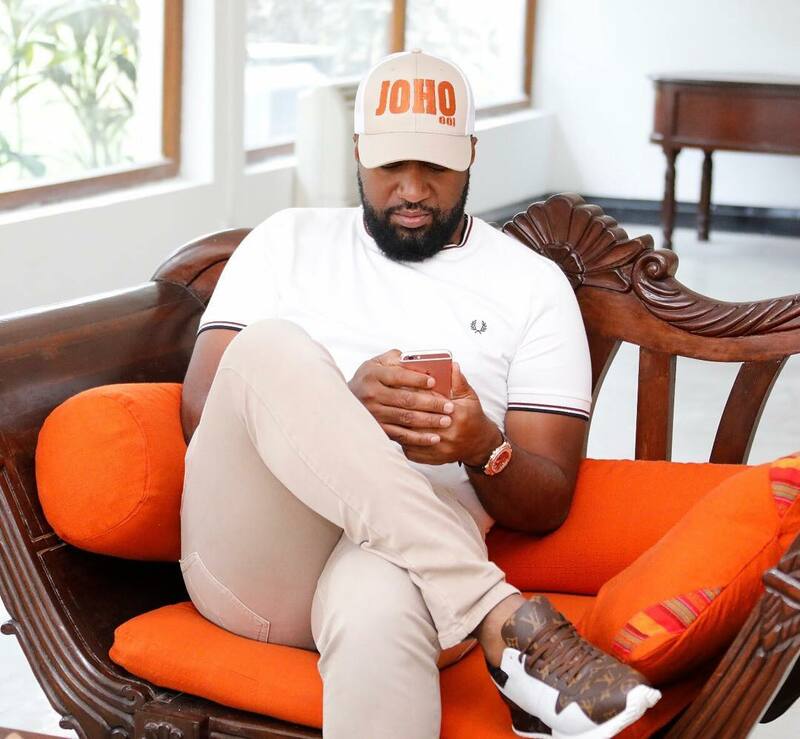 Nandy, who is a friend to Willy Paul, who is also a close ally to Joho, revealed that she will be working closely with the Mombasa county boss on other upcoming projects. HE IS A PERSON WHO LOVES BONGO MUSIC AND HE LOVES TANZANIAN ARTISTES, AND SO WE ARE THERE TO SUPPORT HIM AS HE SUPPORTS US. JUST BECAUSE I AM A WOMAN, THEY WILL SAY I AM DATING HIM. This is not the first time she has been rumored to be dating a celebrity. Last year rumors went round that she was in a romantic relationship with Willy Paul. The song, which was shot on Mombasa is doing well and has 440,000 views on YouTube so far. The Ninogeshe hit singer also praised the stylish governor for being supportive, especially during the shooting of her latest video.